One of the best decisions I’ve ever made in my life (so far), is to undergo LASIK. For more than 10 years now, I’ve been fumbling for my spectacles (specs) and getting eye infections from contact lenses. I personally hate wearing specs because they just slide off my nose bridge on my oily face during midday. I always tell my friends and family that “specs hinder my vision” because I’m forced to focus my vision within those frames. Me being me – a vain pot – I was wearing contact lenses most of the time, and that led to multiple episodes of eye infections. As a sportsperson (I as playing netball when I was in school), I had to wear contact lenses for long hours each day, approximately 10-12 hours or more. It sort of became a habit to rely on contact lenses and over the years, my eyes gradually became drier. I even had to switch out from my monthly contact lenses to dailies, but even then, that wasn’t good enough and I sometimes had to alternate between wearing contact lenses and specs in a week. 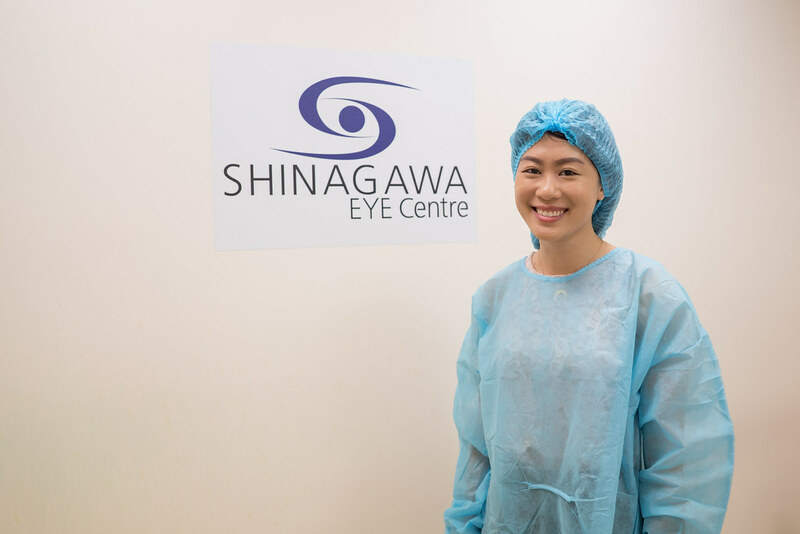 After undergoing LASIK at Shinagawa Eye Centre, my life has changed entirely. 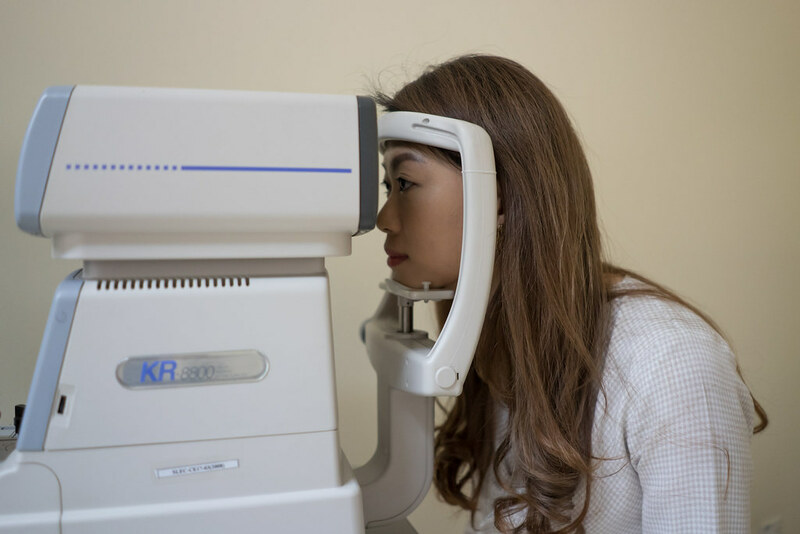 Not everyone is suitable for any LASIK procedure. 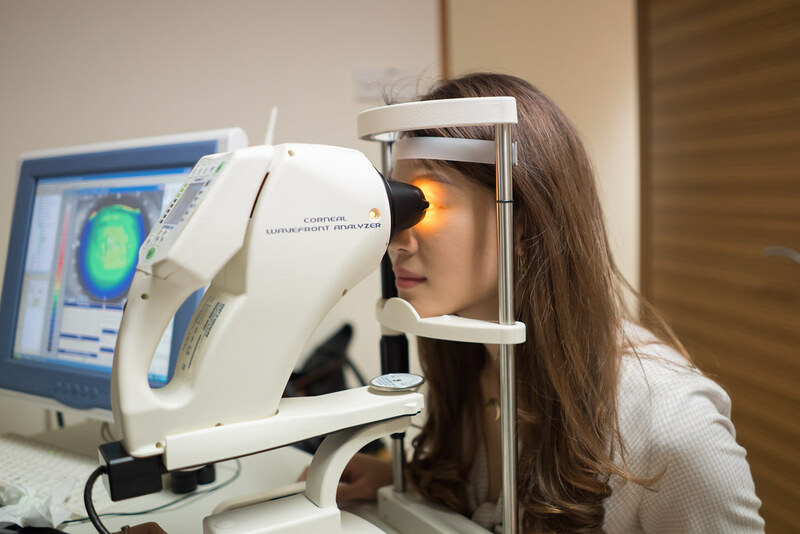 A pre-LASIK assessment is required in order to assess individual suitability. 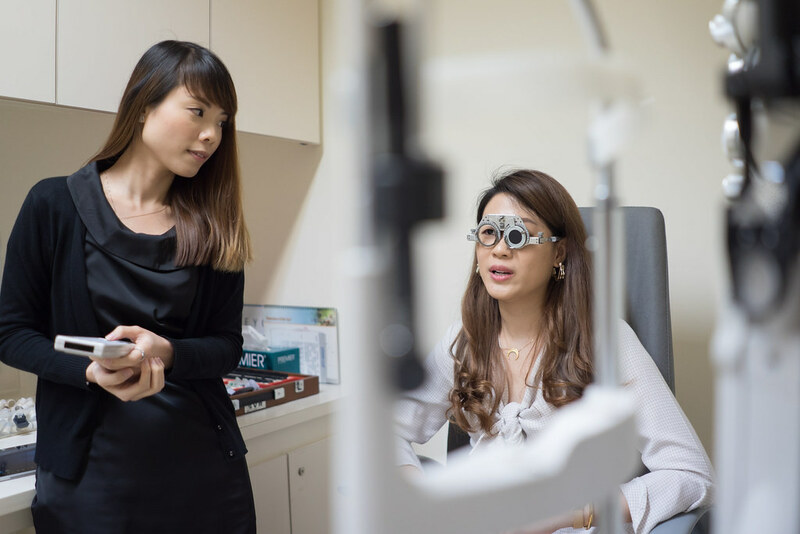 The decision to undergo LASIK wasn’t so much of whether I should do it or not, but to which clinic should I entrust my eyes to. I knew that I wanted to get the procedure done by the end of 2018. That was one of my resolutions for the year. I did my fair share of research and decided to take the leap of faith at Shinagawa. 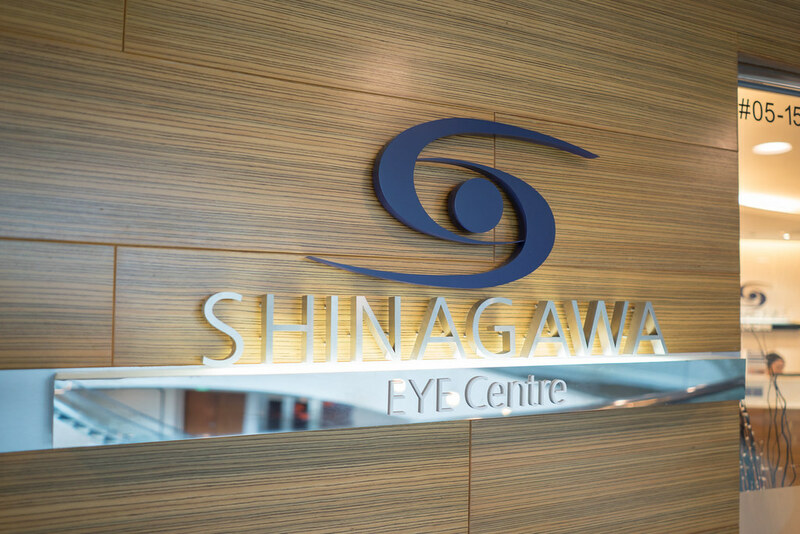 I mean, after all, I have real life examples around me who committed their eyes at Shinagawa, so why not? 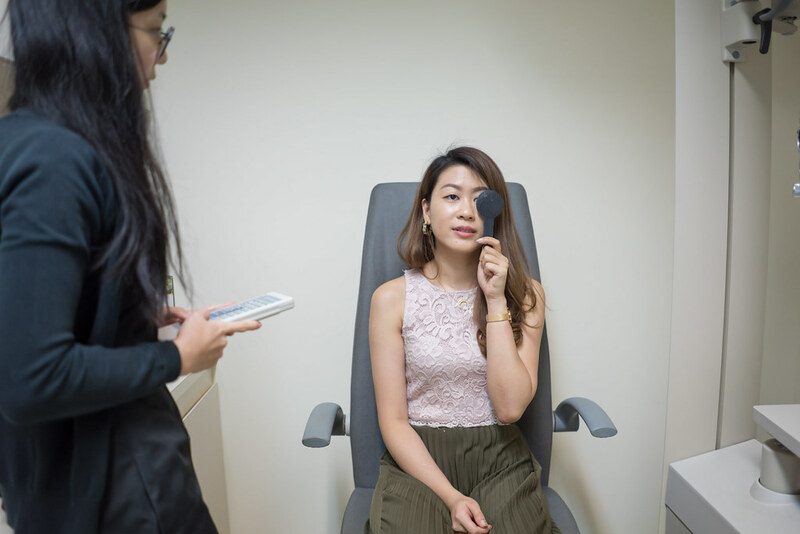 Due to prolonged contact lens wear, my dry eyes were so severe that I had to lay off the lenses to treat with eye drops. I then embarked on a pre-LASIK treatment journey which consists of mainly eye drops and eye gels. I’ve never felt so diligent in my life – I had to apply eye drops every hour and eye gel 4 times a day. 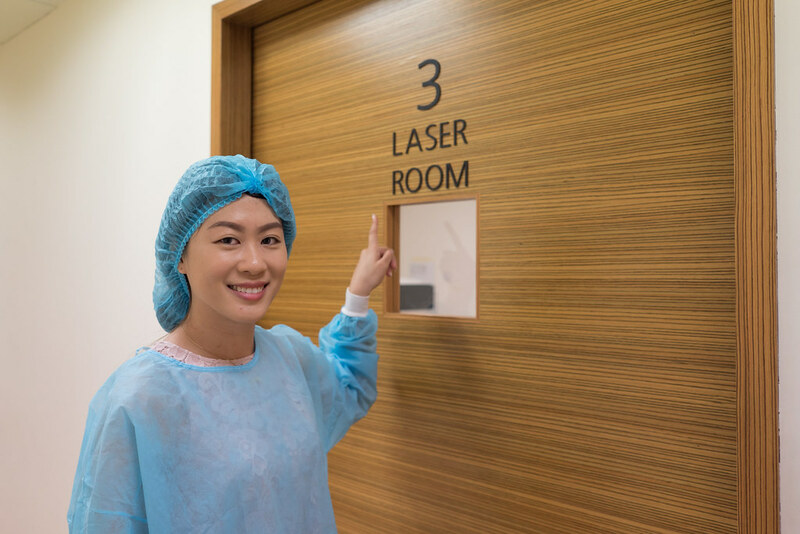 After the procedure, my vision was as though there was a sheer white veil in front of me. I took a 4-day medical leave to recuperate and rest my eyes. By the third day, I could see clearly already! The recovery time varies for different people, and it was a bit longer for me. I have friends who already has 20/20 vision a couple of hours right after the surgery.